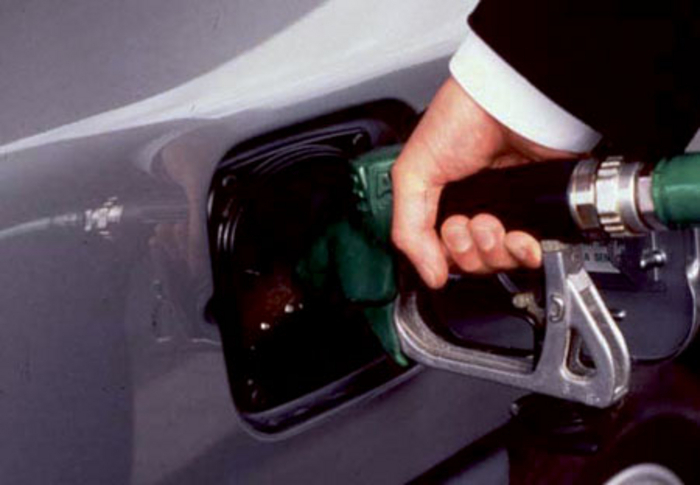 Petrol stretching is the lethal fuel contamination of petrol with kerosene. It has now destroyed or totally disabled over 500 petrol engined cars in recent weeks, with the cost of the damage now estimated to be in excess of €2,000,000. AutoTrade.ie broke the story just over two weeks ago that a new crime wave of petrol stretching was causing havoc for petrol engined car owners. After surveying the auto industry in the west of Ireland, border regions and the midlands in particular, it now estimates that the problem is of epidemic proportions. The latest petrol stretching involves adding between six and 10 per cent volume of kerosene to petrol. Kerosene is available to anyone including households for heating oil at as low as 80 cents per litre, as opposed to petrol, which retails at close to double that at €1.55 per litre. The damage is so severe that in many cases the engine pistons have melted and ended up coated in carbon. Kerosene is completely unsuitable to add to petrol and will damage an engine even more quickly than laundered diesel. In most cases one or two fill-ups of petrol contaminated with kerosene is enough to disable an engine. The kerosene in petrol causes choking almost straight away because it’s not burning the kerosene properly. This causes carbon deposits to build up in the head. Common indicators for motorists that this may be a problem include a lack of power, misfiring of the engine and the engine warning (check engine ) light coming on. Motorists may also experience a knocking noise, low compression with excessive crank case pressure. You would also expect these symptoms to be more noticeable when the engine is cold. Some insurance companies that used to cover engine and associated damage resulting from contaminated fuel, now exclude it in their policies. Most motorists are not aware of this fact. The insurers that will not accept such liability suggest their customers, who have damaged engines as a result of contaminated fuel, seek compensation from the fuel retailers where they purchased the fuel. This equally applies to petrol stretching as well as laundered diesel, because as far back as 2009 customs officers from both sides of the Border were working against illegal petrol stretching and they identified it as a growing problem. Besides hundreds of private motorists, there are also a lot of self-drive / rented cars including many 142 registrations crippled around the country. Practically all brands with mainly smaller petrol engines including Toyota, Volkswagen, Opel, Nissan, Skoda, Hyundai, Kia, and others have suffered from this latest crime wave. AutoTrade.ie learned over two weeks ago that the Revenue Commissioners, Customs and Excise, and gardaí have all been investigating ‘petrol stretching’ and it has been established that there is a significant fuel contamination issue. However, there appears to be no visible activity taking place to stop the crime of petrol stretching costing hundreds of motorists thousands of euro each in damage to their cars. A strong information campaign is needed to let owners of petrol cars know that if the price of petrol looks too good to be true, then in this case it probably is. We also need all the established petrol brands to reassure motorists that they are testing petrol in their own stations and also in independently owned forecourts that displays their brands. And finally, the Revenue Commissioners, Customs, and gardai need to act jointly to test any suspect outlets as soon as possible, and close any that are involved in petrol stretching. While the tide seems to have turned significantly in the war on diesel laundering due to greater levels of investigation and significantly increased enforcement, a new scourge has emerged, which proves that crime pays while victims continue to suffer. Fuel rackets have cost the authorities on both sides of the Border hundreds of millions of euro each year. And in addition to the significant cost to the State, there is often a major price to be paid by the Irish motor industry, some insurers (charging higher premiums ), but in particular hundreds if not thousands of Irish motorists.